LBP fitted a British Standards Deadlock in central Brighton. Mortice Dead Locks can only be opened with a key. 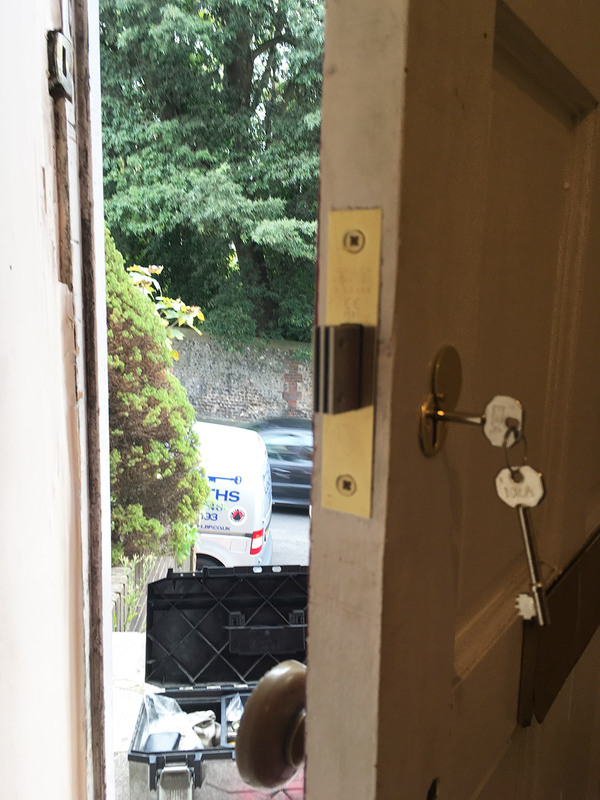 A strong single bolt locks into the door frame, this makes it a better strength lock. This sort of door lock is not left on a latch. 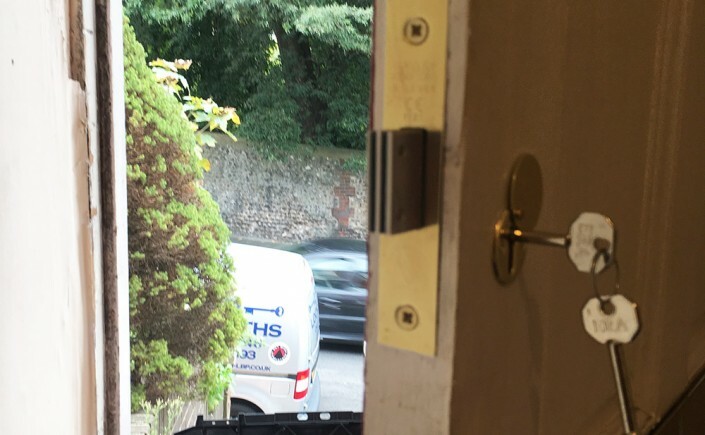 The customer was very happy with the locksmith service at a competitive rate.